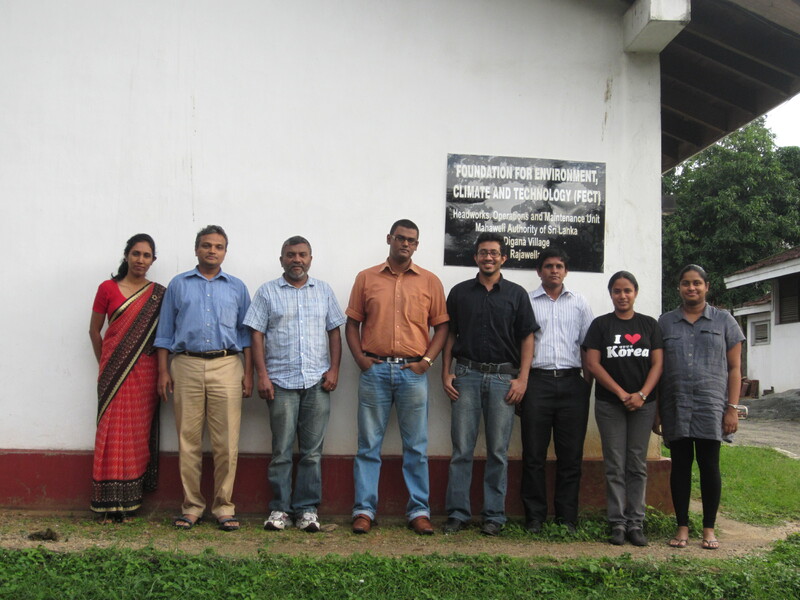 who has helped FECT develop its vision and plans for IT and is an expert in the development of GIS, related IT systems and Community Information Systems undertook a visit to Kandy from 10-24th March. He visited FECT in Digana and hand long interactions over the day with the staff. 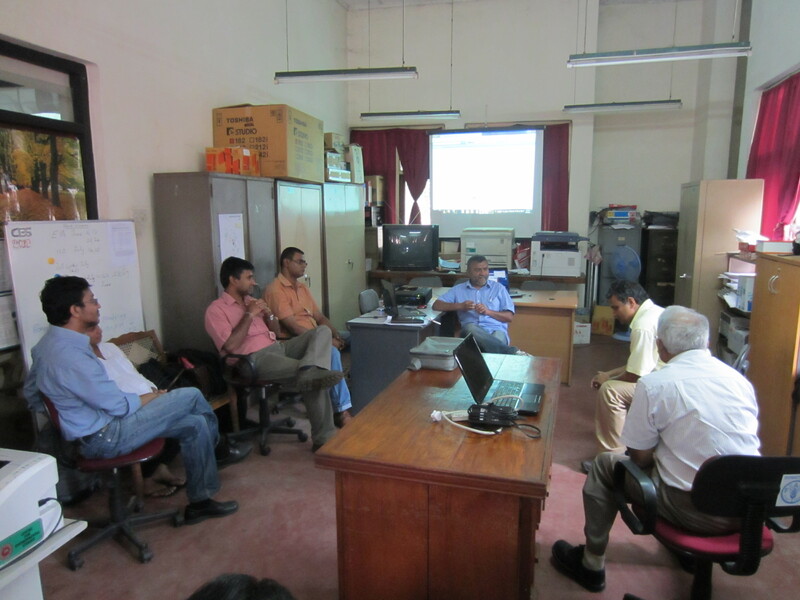 During his visit, we also convened a meeting with the AgMIP IT team at the University of Peradeniya on December 19, 2012. Dr. Chamila Walgampaya, Mr. Sampath Deegalla, Prof. P. Wickramagamage, Ms. Ranmalee Bandara were the others who joined in the meeting with the FECT contingent. During his visit, plans for IT development, website development, recruitment for IT and his potential contributions were discussed. This entry was posted in Internal visits, IT. Bookmark the permalink.